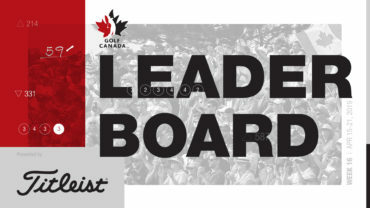 NEWPORT BEACH, Calif. – Bernhard Langer maintained a two-stroke lead Saturday in the Champions Tour’s Toshiba Classic, making four birdies in a late five-hole stretch for a 5-under 66. Langer, the 2008 winner, had a 13-under 129 total at Newport Beach Country Club. 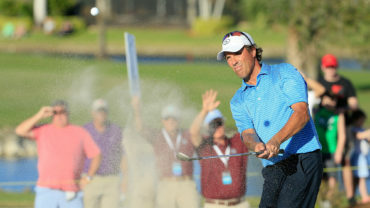 The 56-year-old German won the season-opening event in Hawaii in January for his 19th victory on the 50-and-over tour. Kenny Perry and Chien Soon Lu were tied for second. 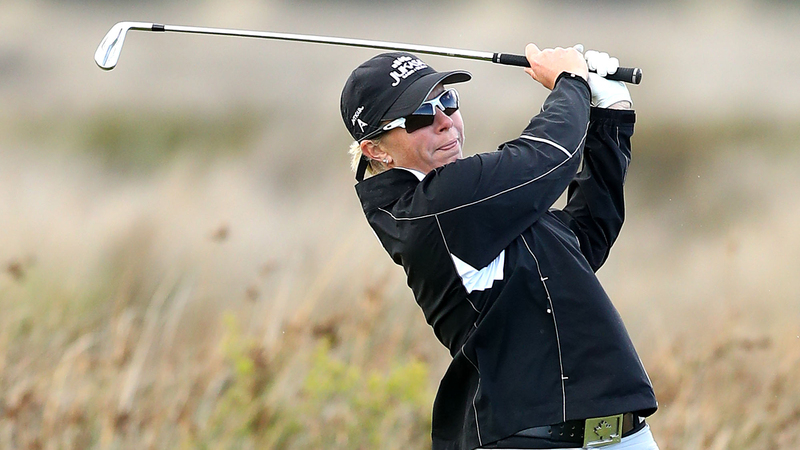 Perry made a 15-foot eagle putt on the par-5 18th for a 65, and Lu shot 66. 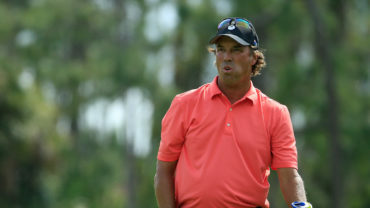 Fred Couples, Scott Dunlap, Esteban Toledo and Jeff Hart were 10 under. 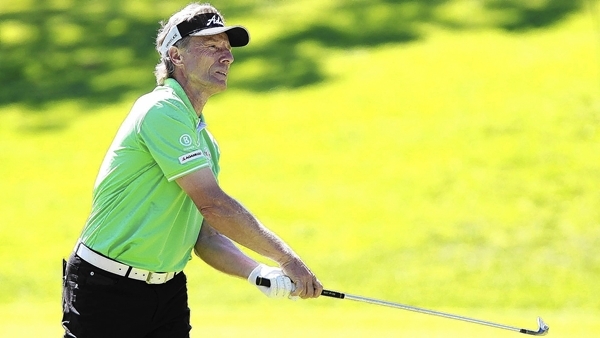 Langer opened with a birdie, then made his first bogey of the tournament on his next hole. He added two more birdies on the front nine but also had another bogey. On the back nine, Langer birdied Nos. 13, 14, 15 and 17. One of his birdies came after he hit son Jason in the gallery on his approach shot. Langer then chipped to 10 feet and made the birdie putt. Perry also had a strange incident. On No. 9, he tried to cut the corner on the dogleg right and caught a palm tree about 37 yards from the tee box. Fortunately, the ball fell to the side of the tree. Perry hit a 4-iron layup, followed by a 9-iron to 4 feet and made the putt for par. Ryder Cup Captain Tom Watson made a 30-foot eagle putt on the final hole for 63, tied for the best round of the day. It was the first time on the Champions Tour the 64-year-old Watson has bettered his age on the tour. He was tied for 12th at 8 under. Rod Spittle is tied for 37th at 4-under, while Jim Rutledge is 81st at 11-over.